So this stuck out the most For the remainder of Legion, players level 98 and above fit that criteria. 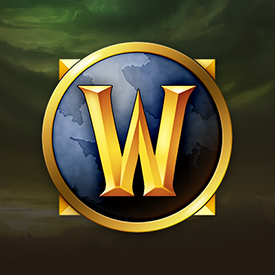 The minimum level requirement will increase again in Battle for Azeroth, and will continue to increase in future expansions. So what is the level needed for BFA ? going by this i would say 108+ can anybody else shed some light on it . Got some info back on this one, the Big Love Rocket mount will now only drop from the Heart-Shaped Box that players level 110 or higher receive from defeating The Crown Chemical Co.